iPhone 8 has been in news from a long time, and now the confirmation regarding iPhone 8 new design is highly trending today. The sources have confirmed that Apple will announce the much-awaited iPhone 8 this fall. Last week, there was quite a tension among Apple’s experts because of unpredictable software problems in this upcoming model. iPhone 8 new design will make you speechless, and unlike the previous models, there won’t be any big bezels in this new flagship gadget. There will be a large 5.8 inch display along with a cutout on the front side at the top. Earlier, we’ve shared lots of leaks related to iPhone 8. However, this time, the case maker, Nodus has confirmed news about various features including its new design and placement of cameras. Instead of the usual horizontal cameras, iPhone 8 will feature dual vertical cameras on the back. The lighting port is here to stay in iPhone 8, but there won’t be any switching feature to USB Type-C. There won’t be any headphone jacks as well. However, there still remains a mystery behind its home button. There is no accurate information if the touch ID on the device will be fixed in the display. 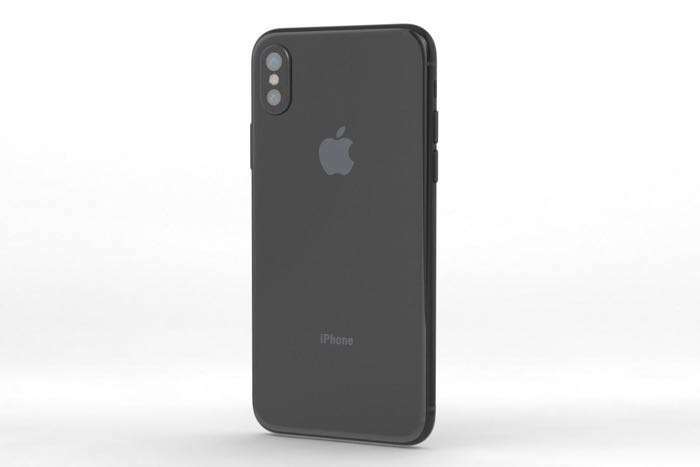 Apple has signed a deal with the smartphone case maker Nodus to design cases for iPhone 8. Besides iPhone 8 new design, there is nothing much revealed about its camera specifications, A11 chipset, battery size, etc. Apple products are always expensive in the initial phases. So, let’s see to what extent the company can shoot up its prices for this amazing gadget. The iPhone 8 release date is September 22. You’ll have the capacity to pre-arrange the iPhone 8 from September 15 out of a few nations including the UK, US and Australia.